As I am writing this blog post, I look outside and see nothing but grey clouds and rain. Over the last few weeks, the UK weather has done a 180 degree turn going from a 30 °C heatwave to 15 °C with a cold feeling breeze. I'm not complaining though because I'm definitely not a heatwave sort of person at all. I have fair skin, so burn easily and unfortunately I sweat as well, so anything above 24 degrees and I feel like my makeup is dripping off my face! Dealing with the heatwave really made me rethink my makeup routine. How do I prevent my makeup from moving? The answer seemed simple: by using a good primer. However, finding the right primer that works can prove a little tricky. 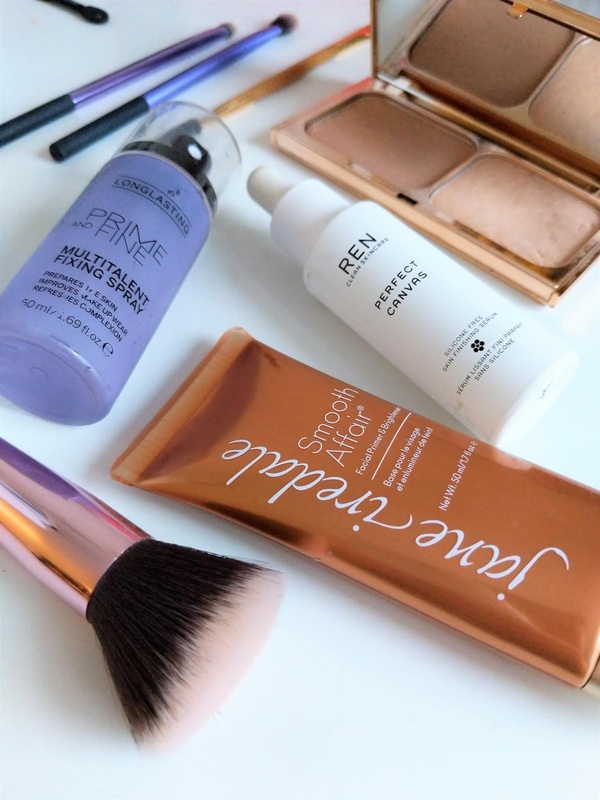 In this post I am sharing my top three favourites that really worked for me this summer. For me a primer needs to keep my makeup in place, feel lightweight and needs to be absorbed into my skin quickly without leaving a film. As I have combination skin, a lot of cream based products tend to be too heavy and greasy for me. 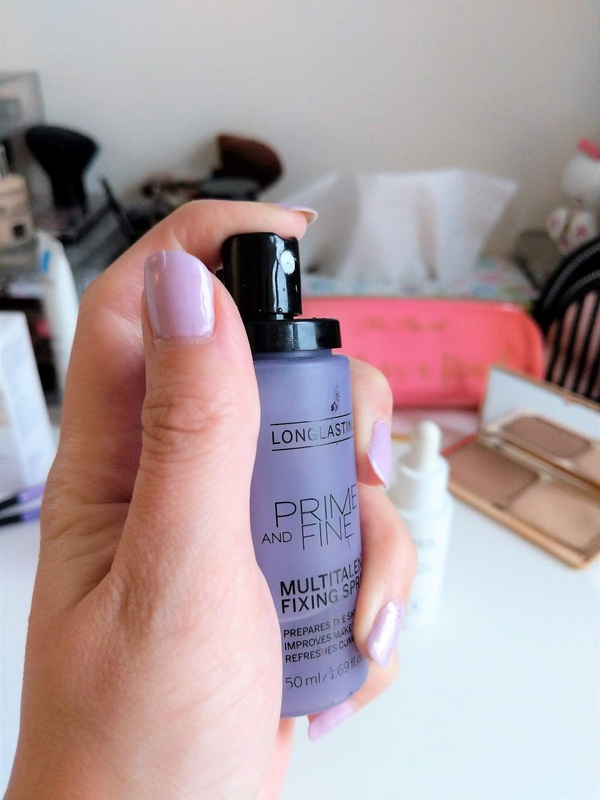 In the past, I have tried numerous primers but as most of them contain silicone, unfortunately I could not get on with them as I felt they made my skin feel greasy, created a shine and made my makeup travel throughout the day. 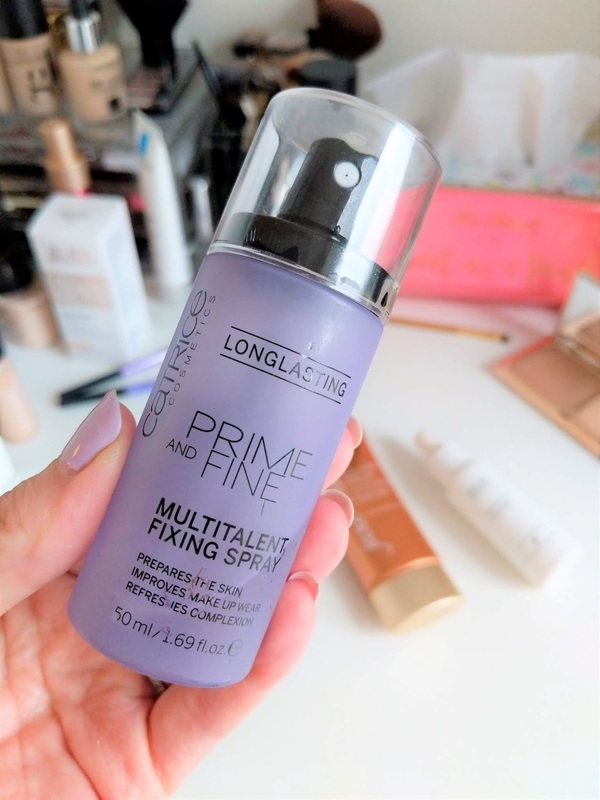 One of the primers that delivers on all three of the points raised above is the Prime and Fine Multitalent Fixing Spray (£4.09 per 50ml) by European makeup brand Catrice Cosmetics. This primer spray is lightweight and quickly drying. 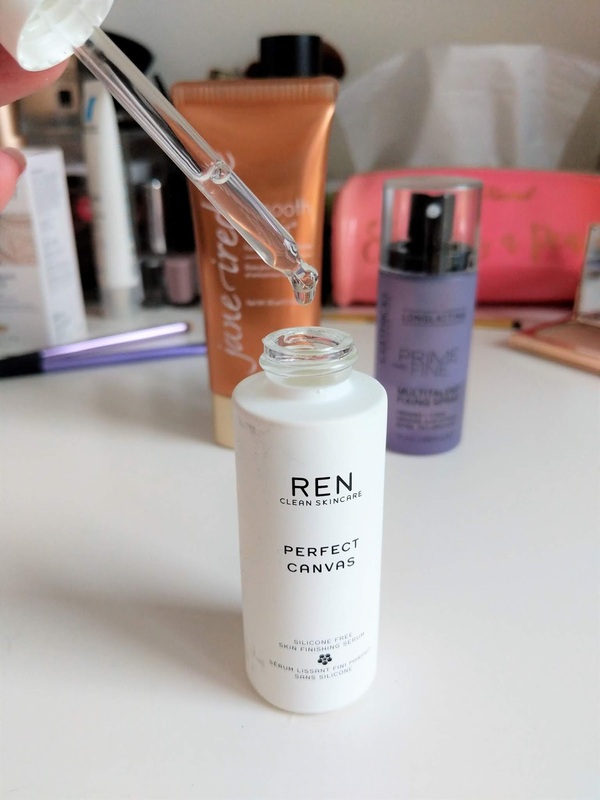 It can be used either as a primer before applying makeup, as a hydrating spray throughout the day or as a setting spray to keep makeup in place after applying. It's a water based spray and I love the feel of it on my skin. The spray itself is super fine which I think is very important for even distribution. Pretty much straight after application, I can apply makeup and I can immediately see the difference. The primer does not only keep my makeup in place, it minimises my pores and allows a very smooth finish. Another great thing about this primer is that it is cruelty free and super affordable. The only thing I would say is that the bottle unfortunately only contains 50ml which for a spray does not last that long. 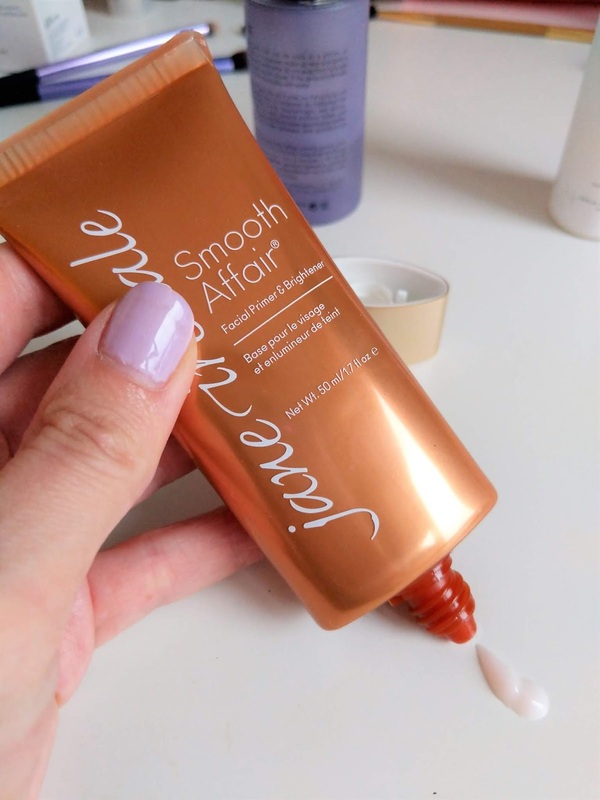 If you prefer a cream over a spray Jane Iredale offers the Smooth Affair Facial Primer and Brightener (£36 per 50ml)*. 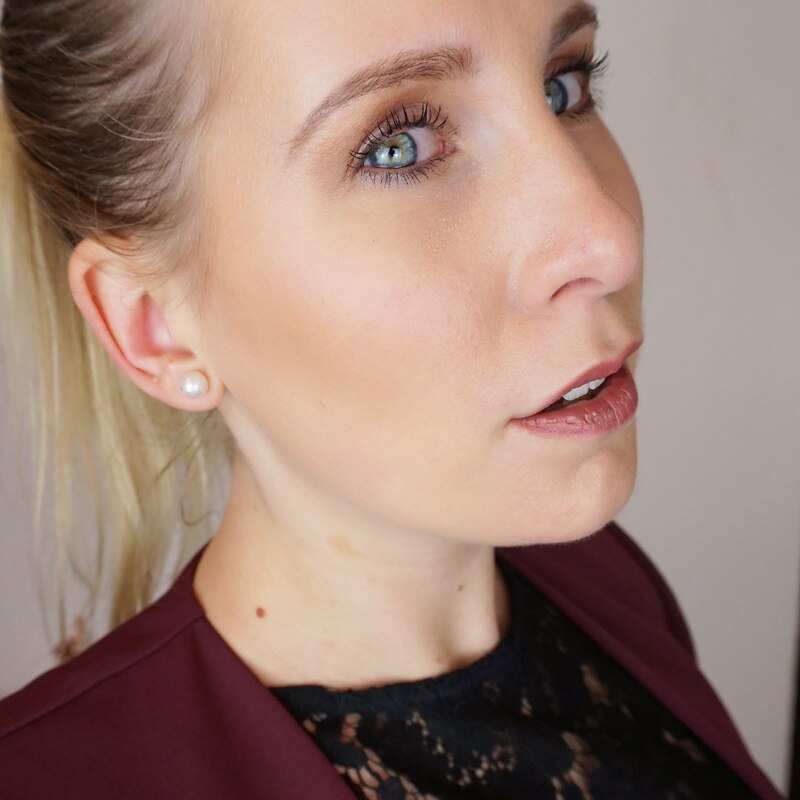 If you are a regular follower of my blog, you will have noticed me raving about this primer in my Skincare to Makeup Part 1: Jane Iredale post. Just like the spray, this cream primer is water based, and claims to minimise the appearance of pores and increase skin luminosity, whilst nourishing the skin and making it appear smooth. The primer contains grapefruit extract to promote luminosity and skin radiance, apple extracts that act as antioxidants and green and white tea leaf extracts which are anti-ageing. 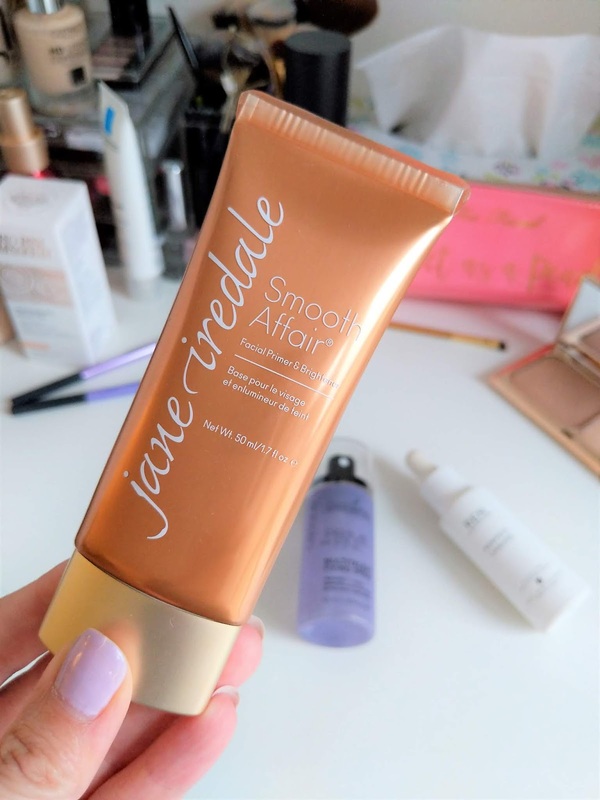 Jane Iredale have really impressed me with the super lightweight consistency and feel of this primer. It feels really refreshing to my skin and although it is a cream, this primer is absorbed quickly and does not leave a film at all. The primer feels cooling and is great to calm the skin during those hot days. 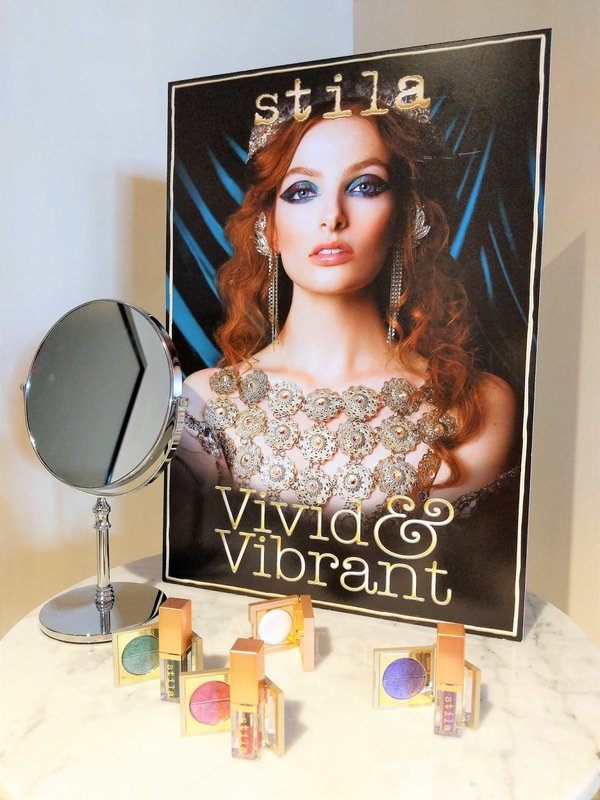 I also really like how it responds to my makeup, making my base easier to apply and appear more even and smooth. The primer is a little on the more expensive side for some, however I must say that a little goes a long way and is definitely worth every penny. 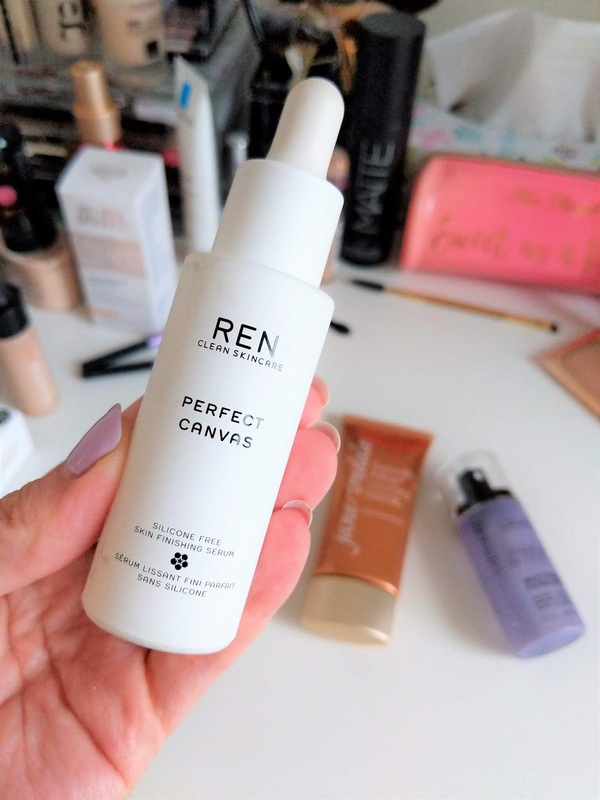 Next to sprays and creams, there are also some amazing primers that come with a dropper lid such as the REN Clean Skincare Perfect Canvas Primer (£50 per 30ml)*. This silicone free skin finishing serum is ideal to apply after applying moisturiser and promises to renew and hydrate the skin, minimise fine lines and wrinkles, making the skin appear smoother and lifted whilst preparing it for makeup. The primer contains Probiotics to strengthen the skin's natural barriers in order to protect and lock in moisture, as well as Agave extract for smooth skin and Alpha-Glucans to balance the skin's natural bacteria. What I love about this primer is the fact that you only need a couple of drops. The primer is absorbed quickly by the skin and I feel instantly refreshed. It does not leave a film, and after applying I find that my makeup applies more evenly and lasts throughout the day. During the month that I've been using this primer, I feel that my skin looks healthier and especially the area around my eyes feels more hydrated. The primer is cruelty free, and does not contain any parabens, sulphates, mineral oil, petrolatum, synthetic fragrance, synthetic colours, T.E.A, D.E.A, Glycols, Silicones, Pegs et al. 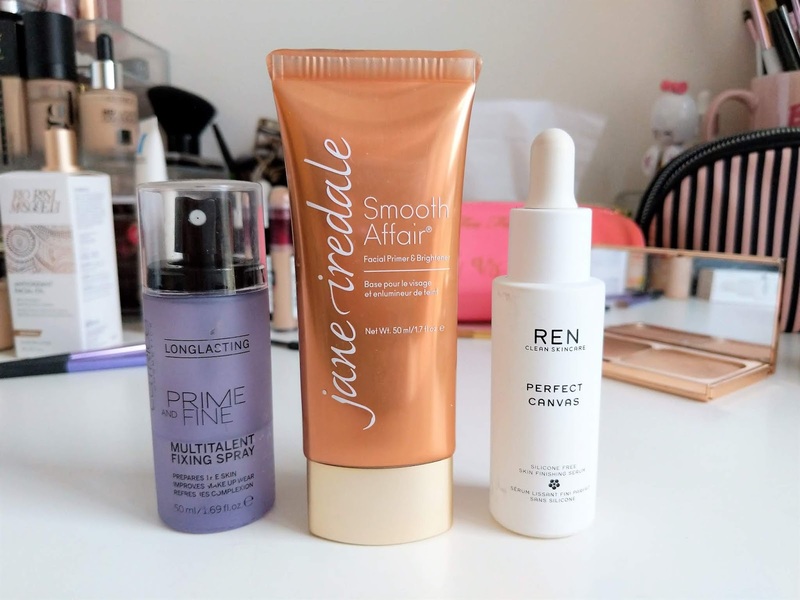 This primer is the most expensive of the three, however as with the Jane Iredale primer, a little goes a long way. And if you can afford it and ingredients are important to you, I would definitely recommend investing in this primer. So there you have it, three primers for different needs and different budgets. Whether these primers will work for you depends on your personal needs and skin type as everyone's skin is different.